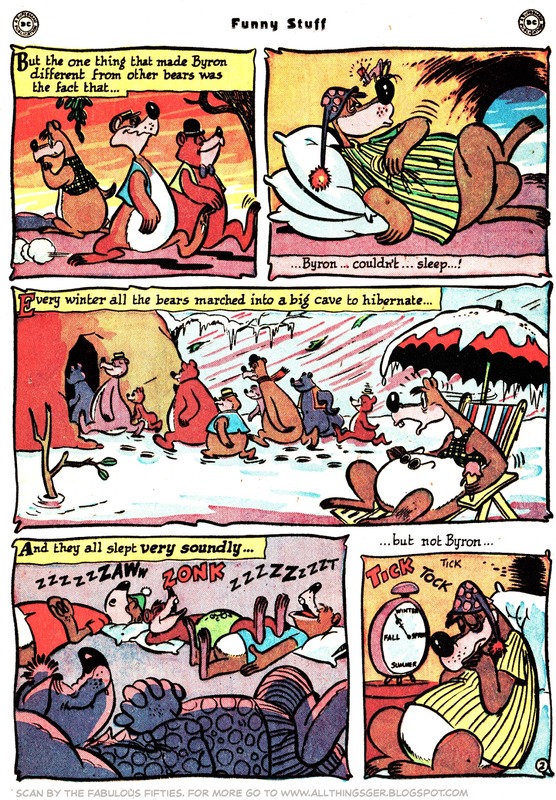 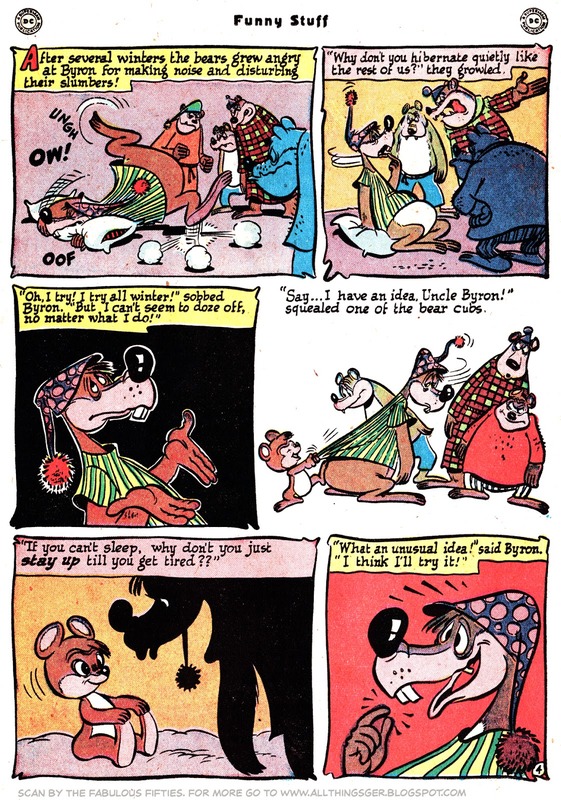 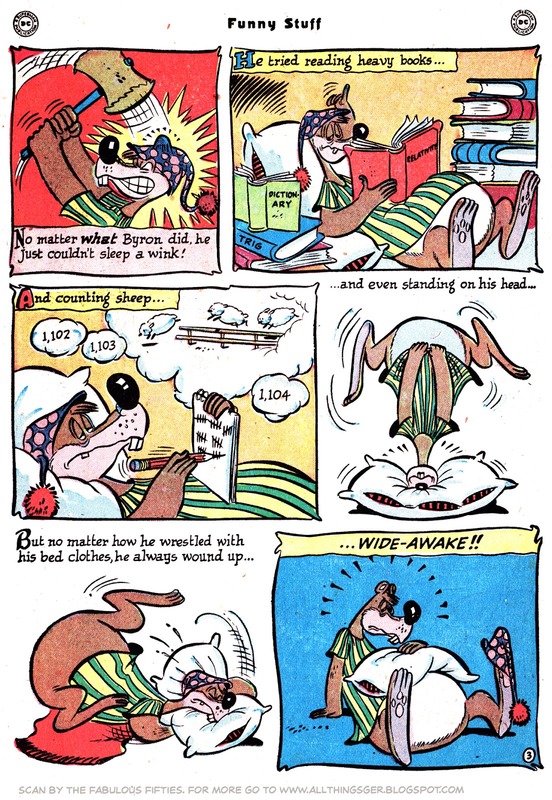 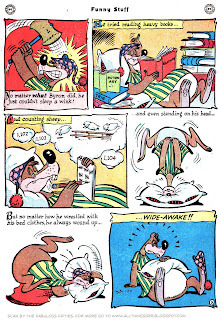 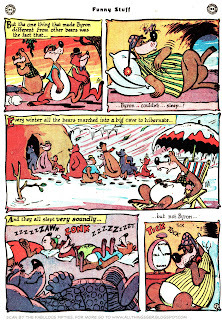 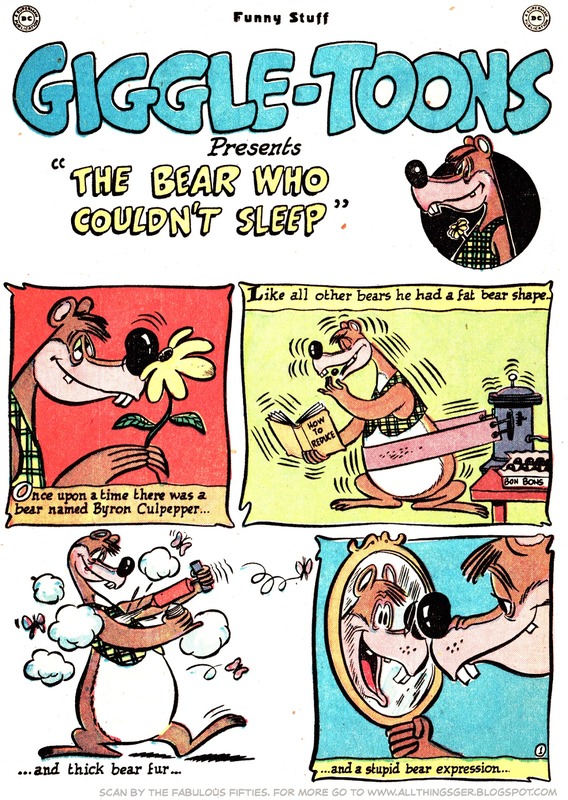 After having shown almost all of the Presto Pete stories Howie POst did for DC's Animal Antics in the last few eeks, I will shift to my much more incomplete run of animal stories he did for some of the other DC Funny Books he did. 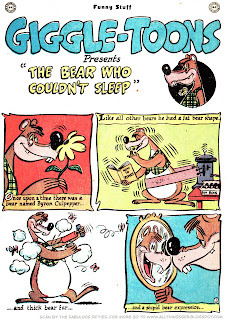 Beginning with two samples of the Giggle Toons series he did for Funny Stuff. 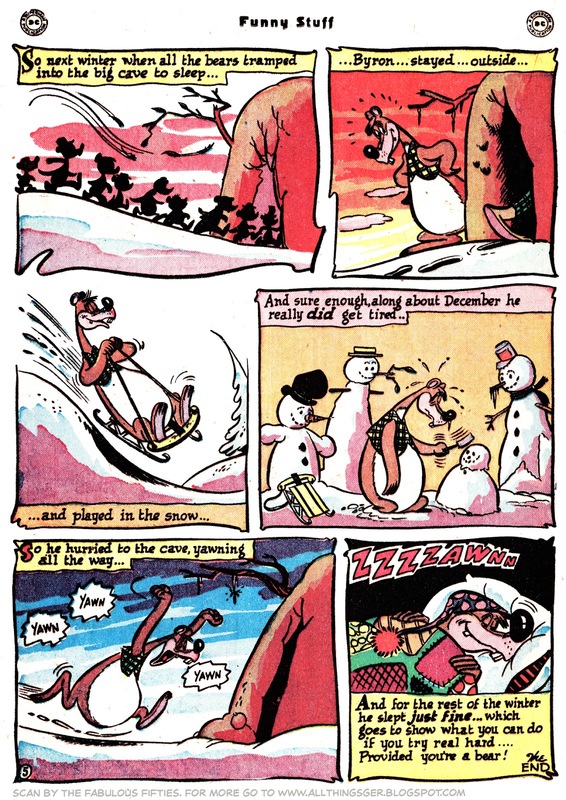 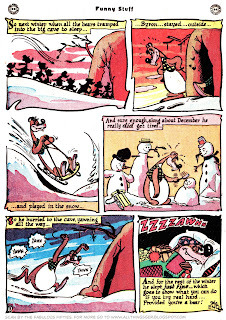 Less Walt Kelly like, more his own style.